A SO STRESSFUL October this month, I have a lot of backlogs and workload at the office. I know that I'm that kind of person that shuts down every time I feel a pressure going through my nerves but girl I need a full stress reliever! 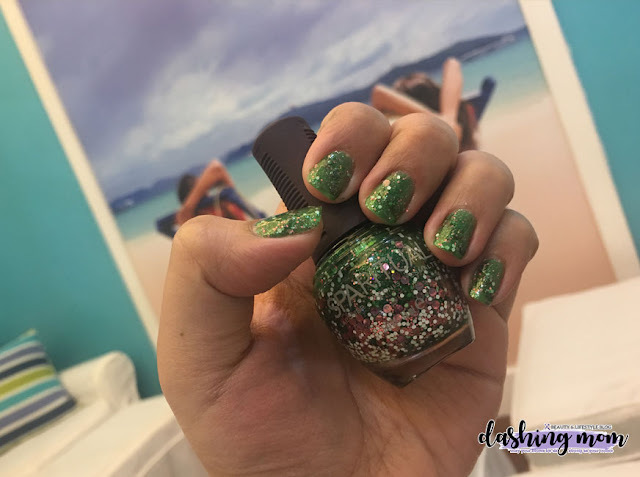 I heard that Nailaholics is having their annual #NationalPamperingDay this coming October 17. Let me take you a little note on what's going to happen in this event. 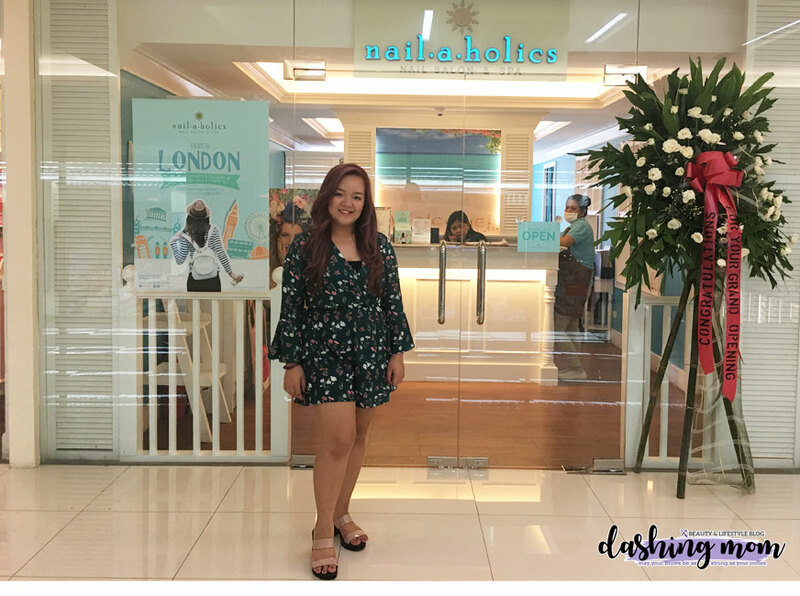 First, it is a nationwide event, Nailaholics wants us to dedicate this day to stress out all of your worries and feel to be relax with their featured services. You can choose from manicure, hand spa, hand massage, foot spa, or foot massage. Not only that this only cost 10 pesos and valid between 10 am to 2 pm. You just need to surrender your voucher which I think you got it a weeks before 17th of the October. Aside from that, you will have a relaxing day for yourself, the proceeds of this will benefit a non-profit organization La Verna Aged Care and Dementia Village. Don't you think that's a good steal? Relaxing for a day by my most trusted Nail salon Nailaholics and helping a nonprofit organization in one.